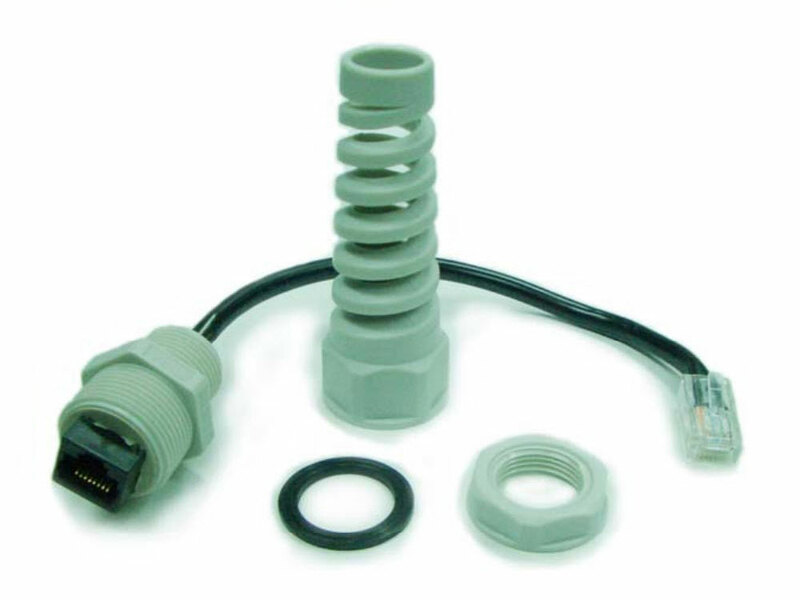 The RJ 45 Waterproof Kit V.2 by ALFA Network is a waterproof (Portection Class IP66) cable entry for outdoor casings and has a anti-kink sleeve. This RJ45 Ethernet Adapter provides a waterproof cable entry for your outdoor housings according to protection calss IP66. The protection class IP66 allows an optimal protection against environmental factors such as wetness. 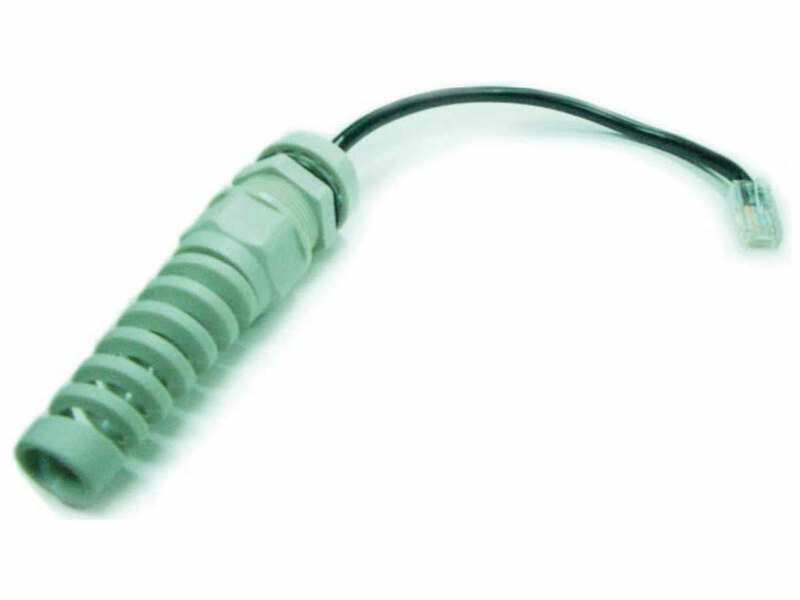 The anti-kink sleeve of the RJ45 Waterproof Kit V.2 by ALFA offers a very good protection for cable breaks.